Verdict: Predictable, forgettable, has an overused plot and lacks of on-screen chemistry between the two lead actors; but in overall, it is still decent for some laughs. 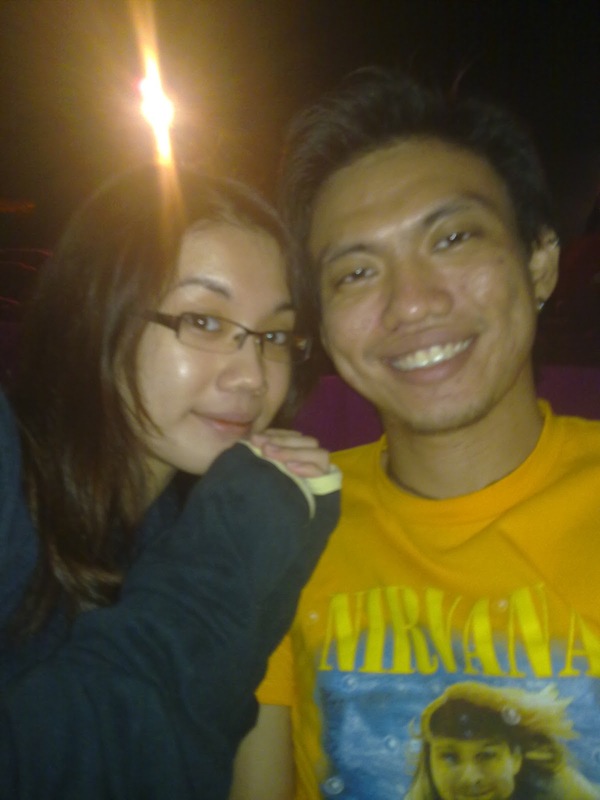 What I mean by overused plot: There are quite a few of comedies that have the same plot where by the story goes with a man with a need for something accidentally meets a complete idiot who is in need of a friend. The idiot unintentionally makes the man’s life difficult and they would have some argument before becoming good friends in the end. 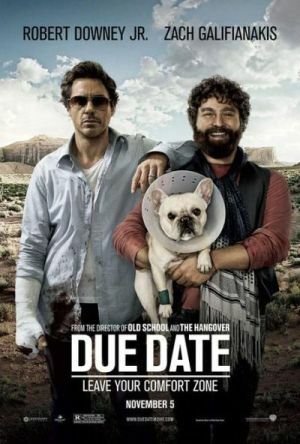 But I would have actually rated Due Date higher if it was released before Dinner For Schmucks (it’s another movie with the same concept that was released earlier this year). Zach Galifianakis: All the roles I’ve seen him he play have been very similar. I am beginning to think he’s a one trick pony.